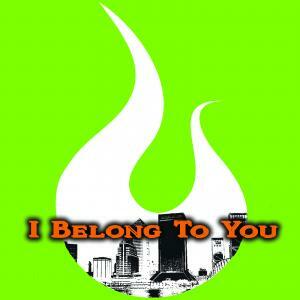 Download sheet music for I Belong To You by Ascension Worship, from the album I Belong To You. 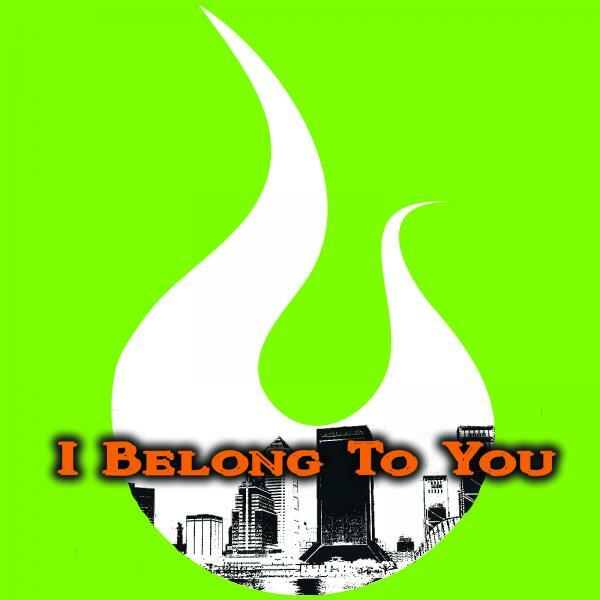 Arranged by Ascension Worship in the key of B. Products for this song include lead sheets.